We had a great time at Vintage at Goodwood. Thank to all of you that took part in our Think Act Vote Refashioned Workshops. 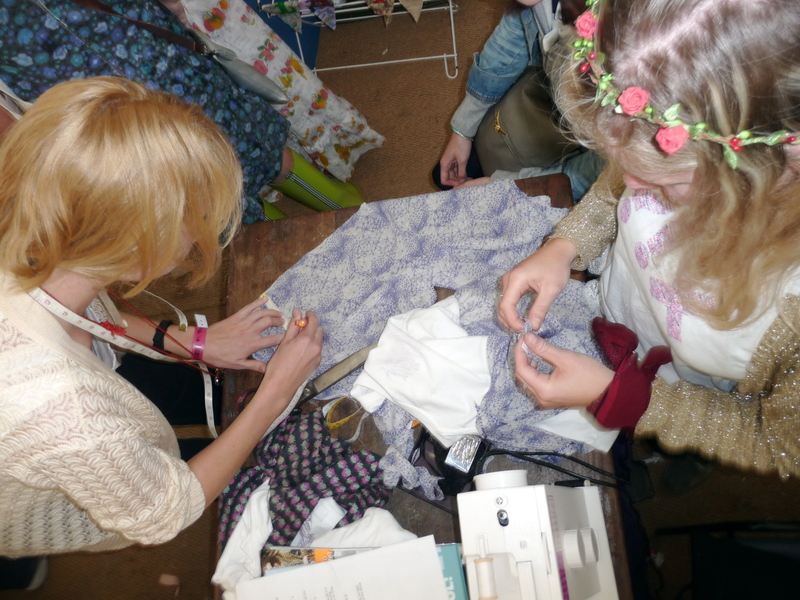 We took a team of 5 down there to do the workshops including 2 seamstresses and a photographer. 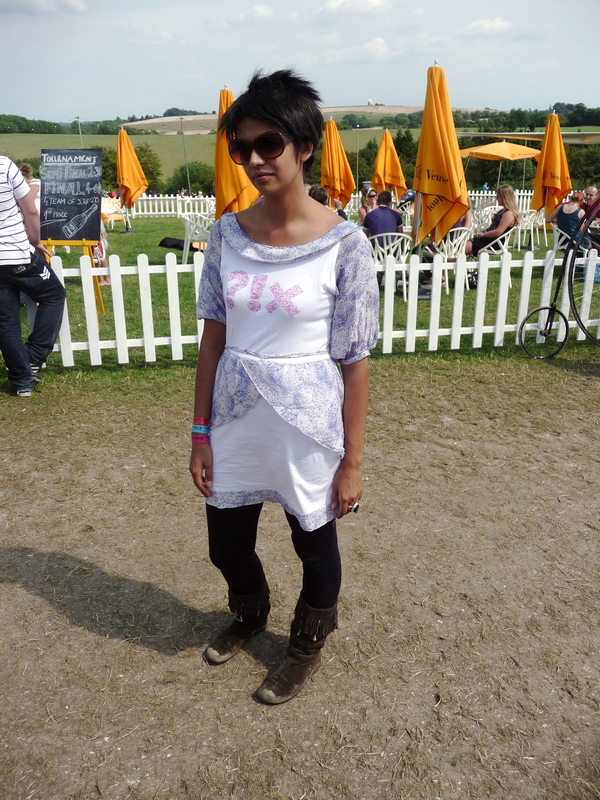 Think Act Vote founder Amisha Ghadiali was doing a talk on the Saturday, so we thought it only right to make a dress for the occasion. We were given a sample Komodo top by their wholesale agency Foundation, so started to brainstorm on ideas of how we could turn this into a special Think Act Vote Refashioned piece. Alison Lewis and Laura Metcalf got to work on the remake. Here is our favourite piece that you made. Well done to Alice Bordell, Aged 8. 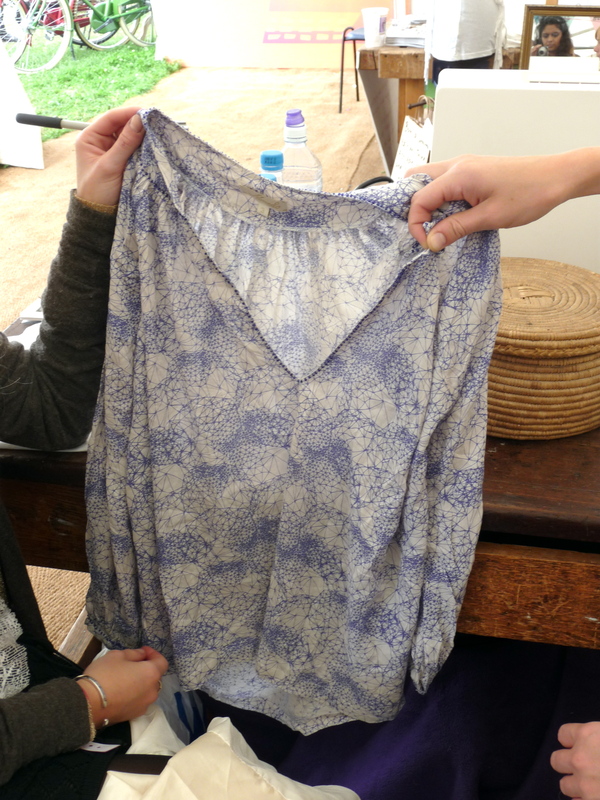 Thanks to Alison and Laura for thier seamstress skills. Thanks to Petronella Tyson for helping to run the workshops. Want to know more about Think Act Vote Refashioned? 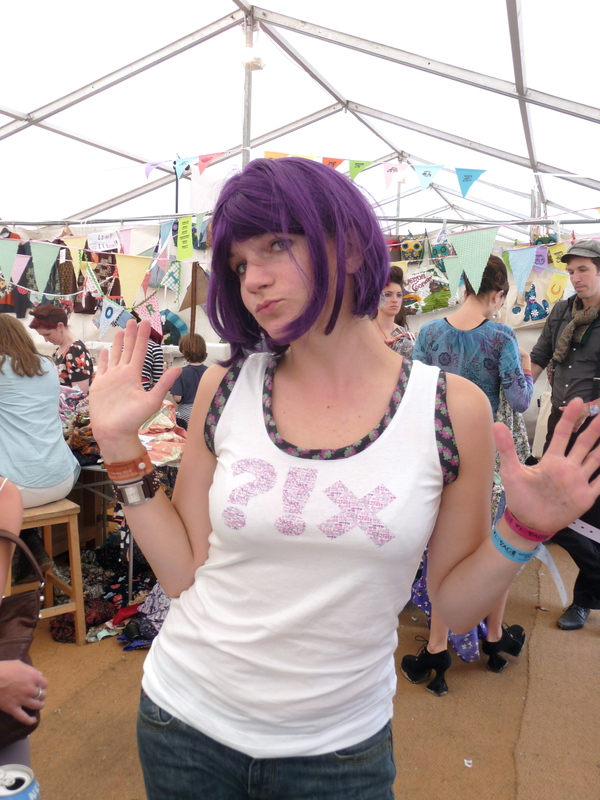 Click the link to find out what Leading Ethical Fashion Designers created for us. See all our photos from Vintage at Goodwood, and don’t forget to tell us The Future That You Choose. Our video from Vintage at Goodwood is coming soon! !